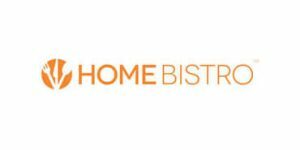 Cannot decide between 22 Days Nutrition and Home Bistro? It is definitely a tough choice. Both companies use high-quality ingredients in order to provide you with healthy, delicious food. Luckily, with this comparison, you can find out which one is a better choice for your dietary needs and preferences.